Room to Spread out! 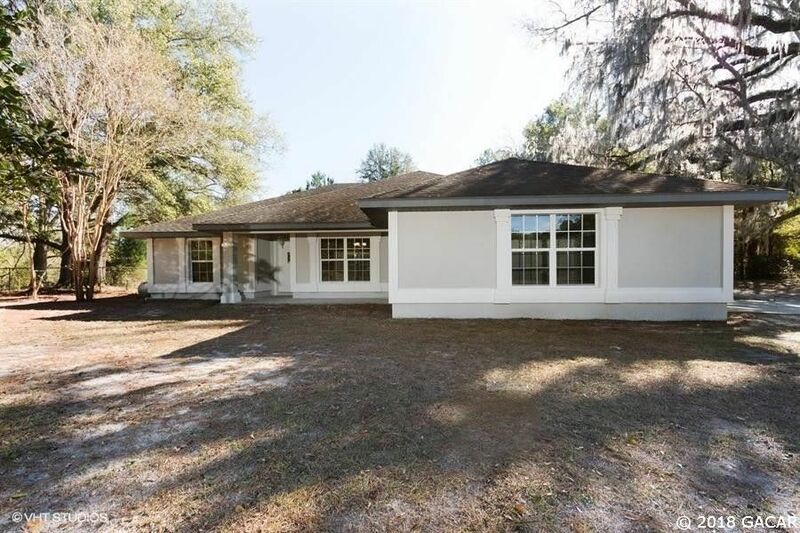 This 3 bedroom/ 2 bath split plan contemporary styled pool home features 10 private and wooded acres of property offering all the seclusion you could ask for. This open floor plan home offers a fireplace and rear screened porch overlooking the outdoor entertaining and pool area. Hurry before this one is gone! This is a Fannie Mae HomePath property.